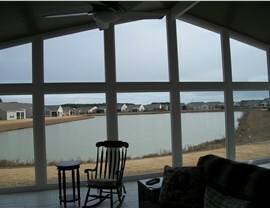 Complement the historic charm of your Beaufort home with one of our tailor-made sunroom additions. Located in the heart of the Sea Islands, Beaufort is renowned for its gorgeous Lowcountry scenery and the well-maintained antebellum architecture of its residences. If you'd like to expand your Beaufort home's functional living space without losing its historic character, you need the sunroom expertise of Palmetto Porches! A locally owned company since 2004, we offer Beaufort sunrooms that seamlessly integrate into the city's charm and add lasting value to any home. 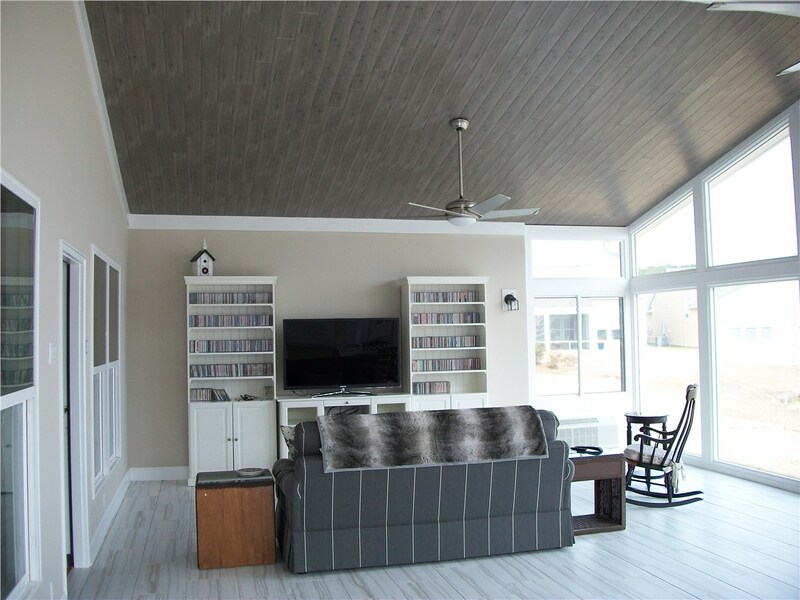 From the initial design rendering to HOA approval, local permitting, and final construction, Palmetto Porches is here to make your sunroom addition simple and stress-free. 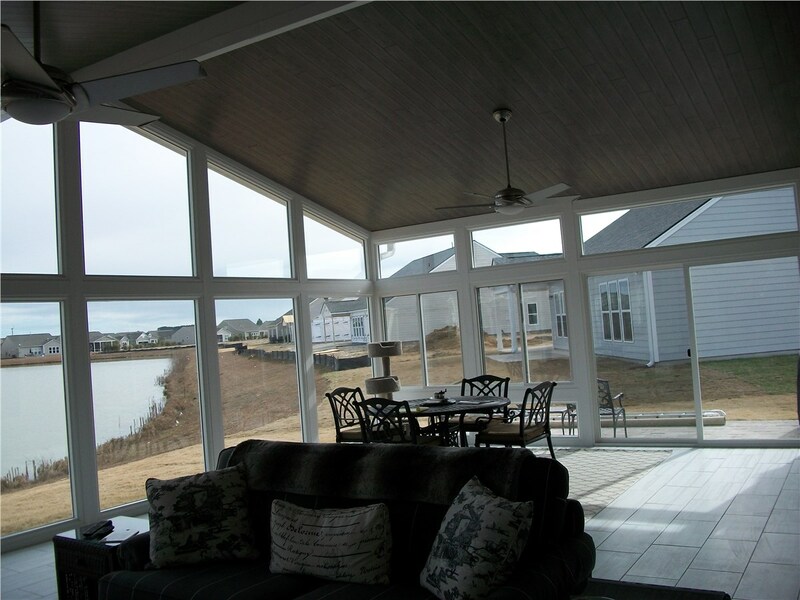 By adding a sunroom with our services, you're guaranteed a custom design process, state-of-the-art technology, and long-term durability. 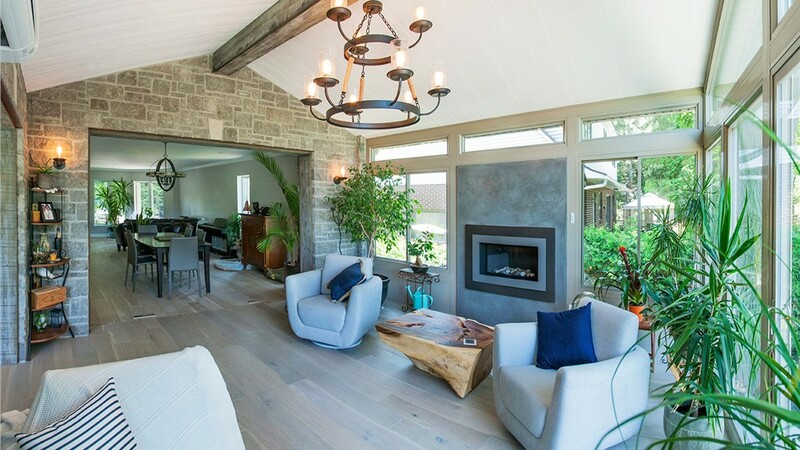 With full climate control features and high-performance insulating glass, our four season sunrooms (also known as all season rooms) let you enjoy the beauty of the outdoors, no matter the weather. 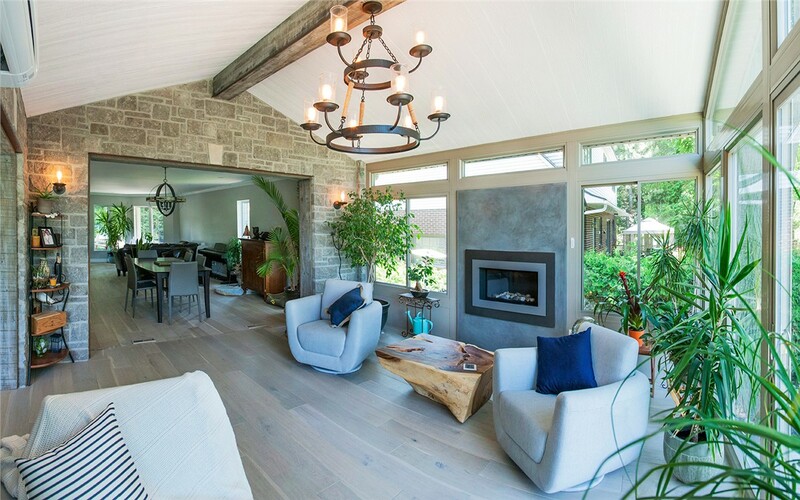 Like all of our Beaufort sunroom additions, our four-season rooms are custom-built to your design preferences and your home's specifications. In a city with as much historical character as Beaufort, we recommend the eye-catching elegance of a conservatory. Available in a range of styles including Victorian, Cathedral, and European Skylight, conservatories make a bold architectural statement that complements your home and contributes to the city's unique local flavor. If you'd rather take a slightly less dramatic approach to your sunroom, consider the subtle look of our integrated sunrooms. These additions are designed to look like an original part of your home, coming in a variety of customization options including window, door, roof, and wall styles. Request a computer rendering now to see how an integrated sunroom can enhance your home! 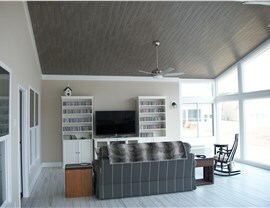 Like their name suggests, three-season rooms are designed for enjoyment in the spring, summer, and fall. Because they do not have built-in climate control, they're often a more affordable choice than their four-season counterparts. Though they're a budget-friendly addition, they still come with a limited lifetime warranty to protect your investment! In the warm and humid Lowcountry climate, insects are an inescapable fact of life. If you'd like to enjoy the feeling of being outdoors without worrying about creepy crawlies, get in touch with Palmetto Porches for a custom-built screen enclosure! Our screen rooms are always crafted from high-quality materials and perfectly fitted to your existing space. Request Your Free Design Rendering and Cost Estimate Now! To enhance the style and space of your home with one of our gorgeous Beaufort screen rooms or sunrooms, turn to the trusted expertise of Palmetto Porches. Learn more about our outstanding products, installations, and prices by giving us a call or filling out our easy online form now. We'll be in touch to set up your free in-home consultation and estimate!